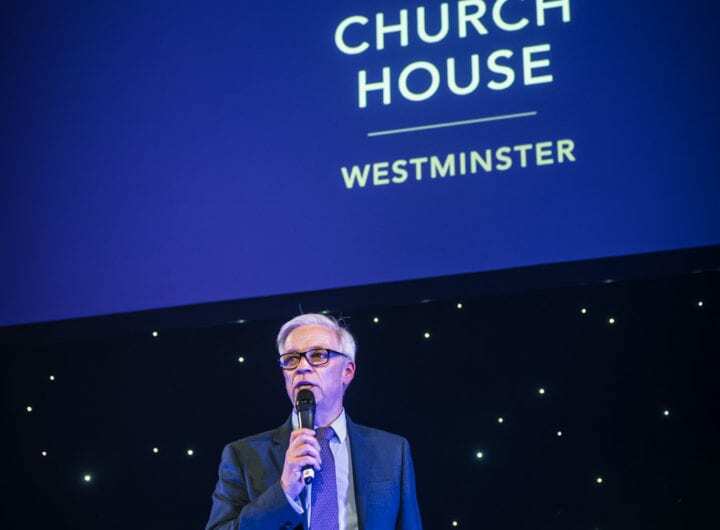 The Westminster Collection, Unique Venues of London and The Conference Bench unveiled the key findings of the 2012 London Venue Report today, culminating in what is believed to be the largest entirely London-centric meetings survey in circulation to date. If you weren’t one of the participating venues, do you share similar optimism about the impact the London 2012 Olympic Games have and will have on the London meetings and events market? Or are you an event booker with a great story to tell about your experiences with London venues this year? We’d love to hear from you. Email news@venues-london.co.uk. 87% of venues feel positive about the long-term impact the Olympic Games will have on the conference and meetings market in 2013 and beyond. 51% of venues believe that the Olympic Games will improve their 2012 full-year forecast, with nearly half of these venues anticipating revenue increases of up to 30%. Pre- and post-Olympic Games business is showing positive gains. 31 venues report increased revenue between May – July 2012 compared with the same period in 2011. 48 venues have reported increases in trade for September – December 2012. The average day delegate rate (DDR) achieved by London venues in 2011 was £52.31, with 67% of venues reporting their individual highest achieved DDRs were £80 or more. 93% of venues successfully used ‘value add’ as a business conversion technique in 2011. 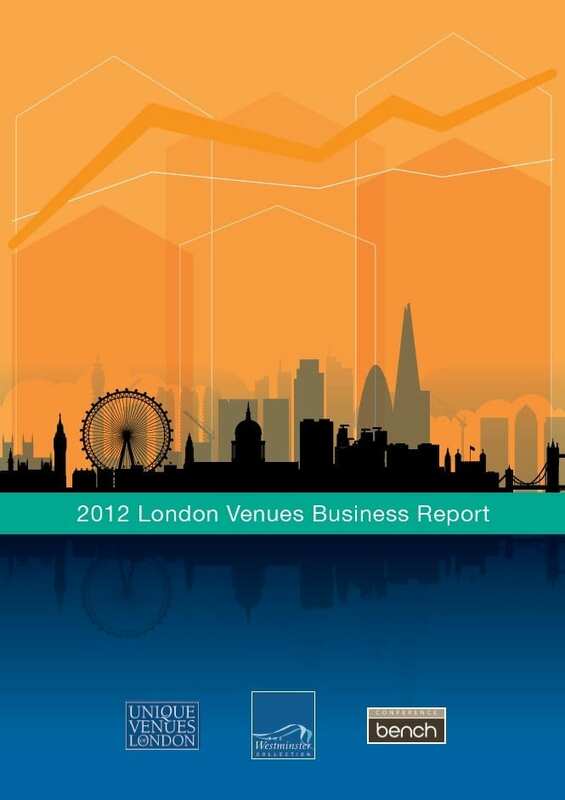 The full 2012 London Venues Business Report is available for purchase, priced £95. Please contact Sophie@custardcommunications.com to order your copy.